First, you’ll want to decide your budget. Your budget will dictate how glamorous of a fairy your daughter will be. Even if you have a limited budget a fairy Halloween can still happen. When you work on a budget you can consider using a dress that your daughter already has for the fairy costume. All you’ll need to add then is some wings, a wand, tights, and shoes. 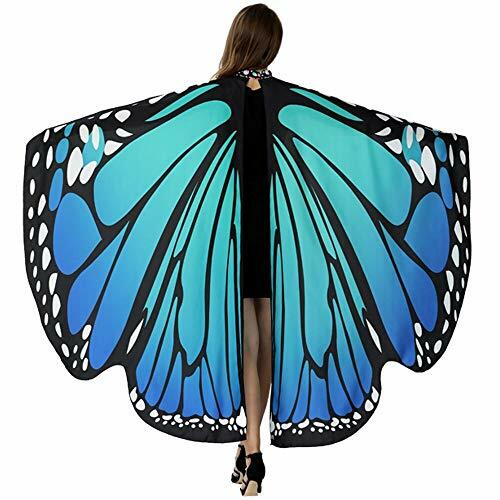 If you create a fairy Halloween costume with items you already have the rest can cost you as little as fifteen or twenty dollars. A great fairy Halloween costume really can be created with very little money. 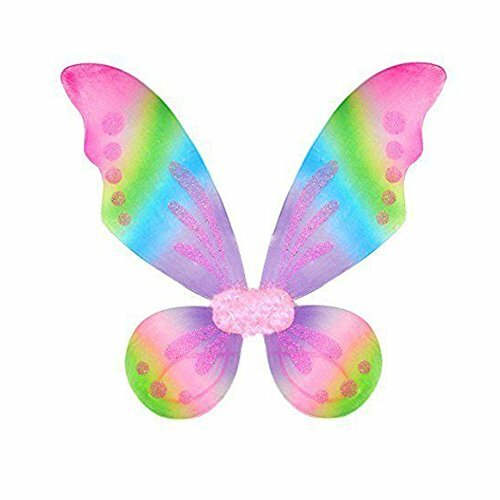 If your daughter wants to be a fairy and you don’t have a lot of time to put together an original costume, you can head to your local costume supplier. 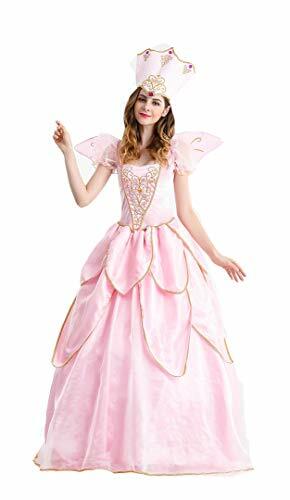 A fairy Halloween costume is common enough that you’re sure to find something that will fit off the rack, be kind to your pocket book, but still please your daughter. You can usually get a great fairy Halloween costume off the rack for right around twenty dollars. Even if you don’t have a lot of extra time on your hands, you can still get your daughter a great fairy costume. If you have a bigger budget you can really go all out. You can make or buy a really fancy dress with tulle; puffing it out and making it look really grand. Choosing a dress of a shimmery fabric may be the most suitable, but let your daughter lead the way so as to fulfill her wildest dreams. You can buy or even make a wand, and wings are a necessity, too! Little accessories can make a fairy Halloween costume even better. A small tiara would be appropriate, as would a bag of fairy dust! If your daughter wants to be a tooth fairy consider another little pouch for teeth. Consider putting glitter cream on your daughters exposed skin to give her a very magical appearance. Glittery spray can also be applied to her hair, to create an enchanted look. Your daughter may also feel extra beautiful if you allow her to apply a small amount of make-up, even if it’s just a little bit of lipstick. A fairy Halloween costume can be simple or really glamorous, depending on your budget and your little girl’s vision of the perfect fairy. Creating the costume, no matter how intricate, can be a family event and even a bonding experience. Your little girl will certainly shine in her costume, and it’ll be something she never forgets! Don’t forget the camera to take pictures with!